Amber Portwood posted a family photo Wednesday amid reports she's pregnant with her second child. The 27-year-old "Teen Mom OG" star shared a picture with ex-fiance Gary Shirley and their daughter, 8-year-old Leah Leann, amid rumors she's expecting with boyfriend Andrew Glennon. 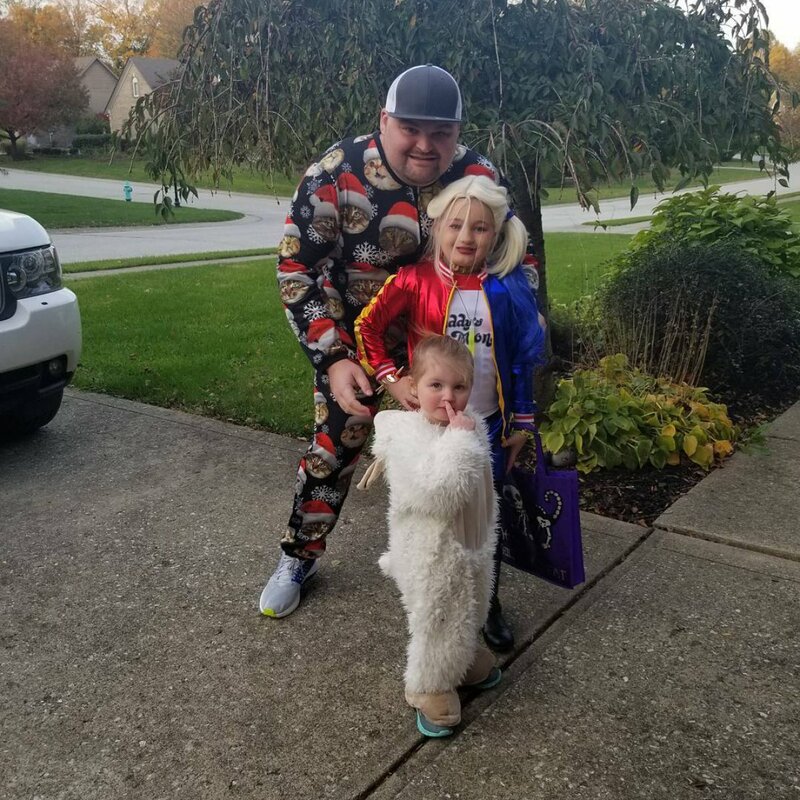 "We had a great night trick or treating," she captioned a snapshot of Shirley, Leah, and Shirley's daughter Emilee Grace. "Hope everyone had a good Halloween!! Love always." Shirley shares 2-year-old Emilee with wife Kristina Anderson. Portwood referred to Shirley and Emilee as family while sharing the same photo with Leah on Twitter. "The fam before trick or treating! Sending love @ItsGaryTime," she wrote. People reported Wednesday that Portwood is pregnant and expecting a child with Glennon, a cinematographer. The pair reportedly met while Portwood was filming "Marriage Boot Camp" with her ex-fiance Matt Baier. Portwood and Glennon made their red carpet debut at the 2017 MTV Video Music Awards in August, according to Us Weekly. Sources told the magazine Portwood is thrilled to be expecting again. "Amber has been feeling sick lately," an insider said. "But she's really, really happy!" Portwood came to fame on the MTV series "16 & Pregnant" before starring on "Teen Mom." The show co-stars Farrah Abraham, Catelynn Lowell and Maci Bookout, and will return for a seventh season Nov. 27.